Well cared for villa in the coveted Brooks Point in Cherry Hill! This home has two bedrooms with an additional den, a large great room with gas log fireplace and eleven foot ceilings. Make your way through the great room and you will find a nicely appointed kitchen with granite countertops, and a nicely sized dining area. All appliances stay including the washer and dryer! Large windows and a beautiful four seasons room offer excellent views of the quiet backyard. This is a rare opportunity in an exclusive villa neighborhood! Low maintenance livingâgrass cut and snow removed from your driveway and sidewalks! 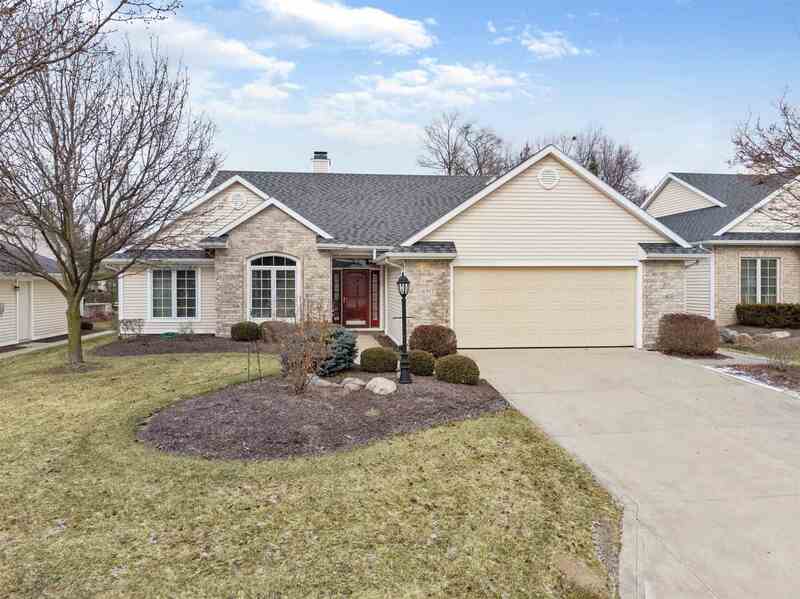 Close to the Chapel Ridge shopping center, 469, and the St Joe Center YMCA. Priced to sell at $249, 900!